Happy Mothers Day Greeting card illustration with flower and typographic design on red background. Happy Mothers Day Greeting card with flower on pink background. Vector Celebration Illustration template with typographic design for banner, flyer, invitation, brochure, poster. Happy Mothers Day greeting card design with flower and typographic elements on blue background. Vector Celebration Illustration template for banner, flyer, invitation, brochure, poster. Happy Mothers Day Greeting card design with flower and typographic elements on clean background. I Love You Mom Vector Celebration Illustration template for banner, flyer, invitation, brochure, poster. Mother's Day Greeting card with flower and "Love You Mom"
Happy Mothers Day Greeting card design with flower and typographic elements on red background. I Love You Mom Vector Celebration Illustration template for banner, flyer, invitation, brochure, poster. Happy Mothers Day Greeting card illustration with pink flower and typographic design on blue background. Vector Celebration Illustration template for banner, flyer, invitation, brochure, poster. Happy Mothers Day Greeting card design with flower and Thank You Mom typographic elements on pink background. Vector Celebration Illustration template for banner, flyer, invitation, brochure, poster. Happy Mothers day hand lettering text heart with beautiful watercolor flowers. Happy Mothers day hand lettering text with beautiful flowers. Happy Mothers day hand lettering text with beautiful watercolor flowers. Happy Mother's Day lettering black vector calligraphy text. 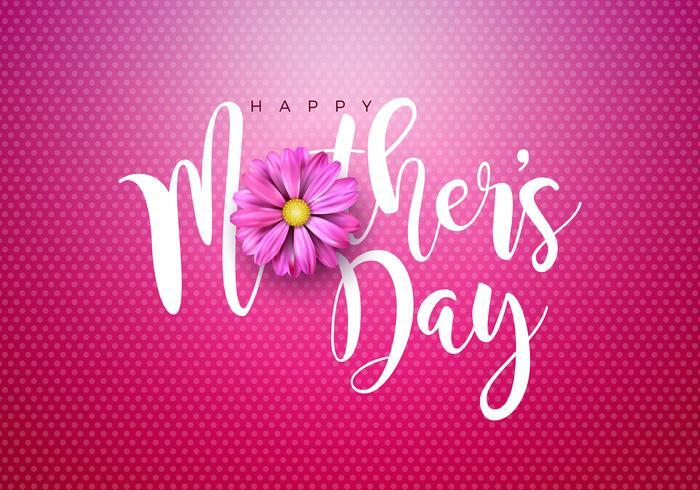 Happy Mother's Day pink vector calligraphy text. Happy Mother's Day pink vector calligraphy hand drawn text. Happy Mother's Day lettering pink vector calligraphy text in form of heart. Best Mother lettering black vector calligraphy text. Mothers Day Sale Greeting card design with flower and typographic elements on abstract background. Vector Celebration Illustration template for banner, flyer, coupon, voucher, poster. You're an amazing mom lettering black vector calligraphy text.